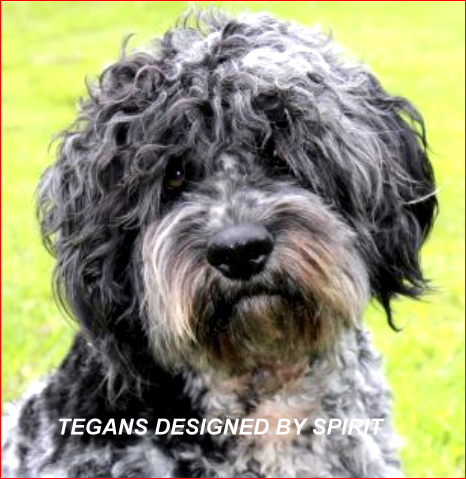 Tegan was the first breeder in the world to health screen crossbreed dogs. 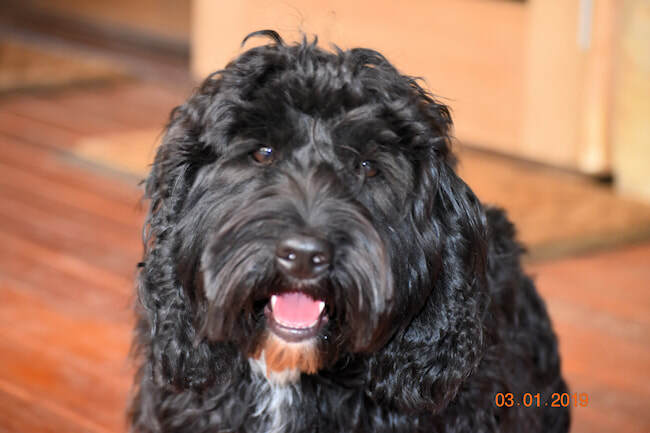 Then when DNA tests started to become available for hereditary health we again lead the way testing our dogs for every possible hereditary disease in the Cobberdogs ancestry resulting in our dogs being truly the healthiest in the world. We are now working in a study to define coat DNA specifically for the Australian Cobberdog, at the moment the available DNA tests to determine shedding, coat curl etc is over a broad canine range we hope our contribution to the RD will help Australian Cobberdog breeders of the future and realise our own dream of the perfect easy maintenance non shedding allergy friendly silky fleece coat. We believe to breed unsurpassed family companions and the ultimate therapy and assistance dogs the mums and dads need to be fantastic themselves so all our breeding dogs live and or work in their own forever homes, some are companions some are support dogs for PTS, Downs Children Autism and aspergers children seizure alert and a variety of therapy work we only breed with our girls 2 times then they are spayed, we breed for quality and consistency not quantity. 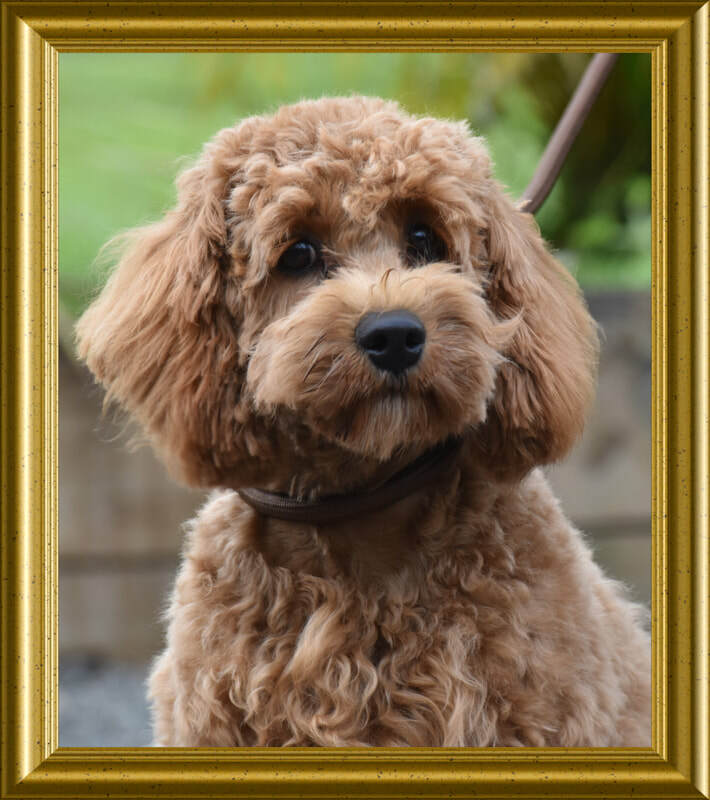 Of course we do have a small family group of our own so you can visit and see these amazing dogs for yourself.